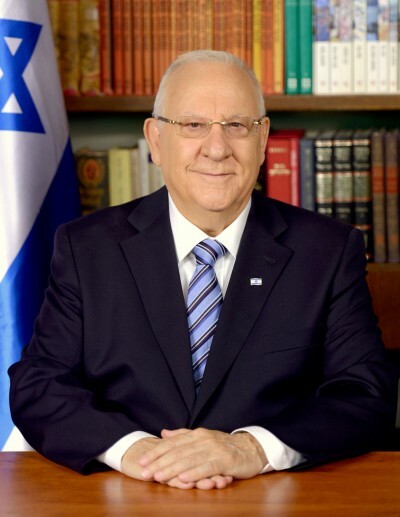 The heads of 22 Human Rights and Civil Society organizations, including Bimkom, have turned to Reuven Rivlin, the President of Israel, requesting that he take steps to end the wave of anti-democratic legislation in Israel, and that he act to end the systematic harm to the work of those promoting Human Rights. There is no need to detail the savage attacks on Human Rights organizations in Israel, which harm not only the actions of the organizations, but also Israeli democracy. There is no need to detail the harsh public atmosphere created by these attacks, which lead to incitement to violence and political persecution of any group or person whose opinions differ from those of the government. The actions of Civil Society organizations in the preservation of Human Rights is an important part of any democracy, even, and perhaps especially, when their viewpoint is in opposition to that of the government.